Nazlije Aliji, an Albanian girl from Presheva valley, who is 21-year old and lives in Switzerland where she moved after her mother passed away, began taking integrating classes under the tutorage of director Thommen as soon as she joined her father in the country. She stars in one of Ms. Thommen’s documentaries as one of the two protagonists. The documentary – “Neuland”, by the young director Anna Thommen, featuring Nazlije and depicting a story of an integrating class of newly arrived young foreign students, has been awarded with the Public’s Award at the 49th Movie Festival of Solothurn. This documentary is Ms. Thommen’s graduating thesis at the Arts School in Zurich and has already received an award prior to the one at the 49th Movie Festival of Solothurn, the biggest and the most competitive movie festival in Switzerland. Mister Zing is a teacher whole-heartedly committed to the integration of young people in Switzerland. He teaches them and leads them step by step, preparing them for a life in a new environment. Nazlije, a 21-year old Albanian girl who goes to Switzerland to live with her father after her mother passes away, upon arriving meets a Pakistani Ehsnaullah. Together with other immigrants, she has to learn a new language and adjust to novel cultural norms within the next two years. They find out that Switzerland is a strict country that implements rules and laws from the very beginning. The students, who are in Mr. Zing’s class, besides the strict rules they must follow and the changes they undergo, adore their teacher. He feels to them like the only person sincerely and fully committed to help them in their adventure. 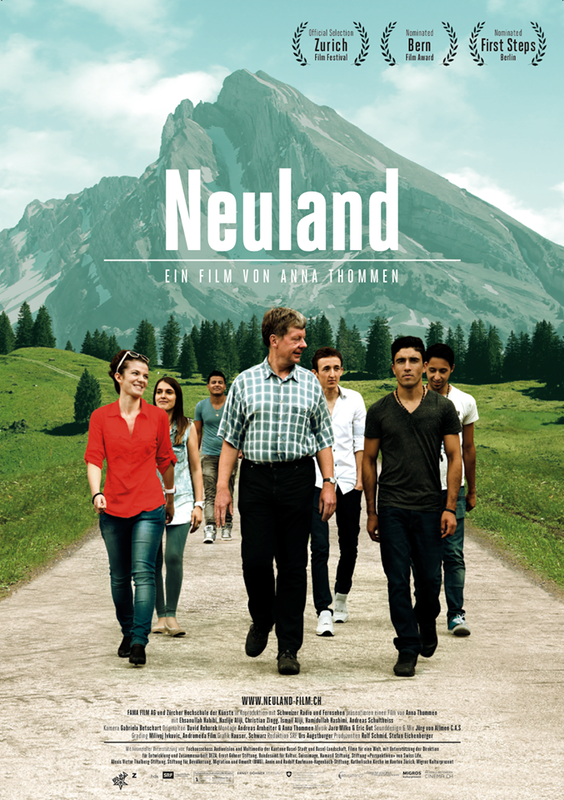 The movie “Neuland” aims to fight prejudices such as the perception of all of the new immigrants as homeless, unemployed individuals who wander purposelessly on the streets and are potential criminals. The movie opens up and addresses the real question that underlines it as well: Do these young people really have a chance in Switzerland? It is an undeniable fact that many of these people do not succeed in putting together all of the puzzle pieces needed for success. 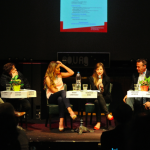 The 49th movie festival “Solothurner Filmtage” closed its curtains on Thursday. 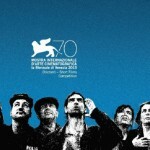 The festival concluded by awarding the main judges’ prize “Prix de Soleure” to the movie “L`escale” by Kaveh Baktiari which also deals with the issues of emigrants’ lives. The festival was attended by 65000 visitors.